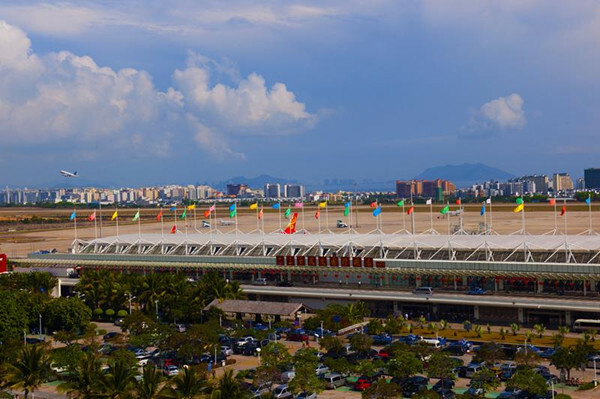 According to the Sanya transportation department, 12 shuttle buses to Phoenix Airport were put into service recently, bringing the total number of airport buses to 30. 20 buses will operate on the Phoenix Airport-Sanya Bay-Dadonghai route and the rest will operate on the Phoenix Airport-Yalong Bay expressway route. The Dadonghai-Phoenix Airport bus service starts at 7:30am everyday and the Yalong Bay- Phoenix Airport buses depart at 7:00am. Meanwhile, the returning bus service runs from 8:30am till the last flight of the day. The airport bus line is designed to facilitate convenient transport for passengers between the airport and downtown and keep passengers away from unlicensed taxis.